Here at Side By Side Stuff, we know that more mud equals more fun. Unfortunately, your OEM tires can�t always get you through the deep pits you�re after. That�s why we have the Kenda Mastodon AT Radial Tires. 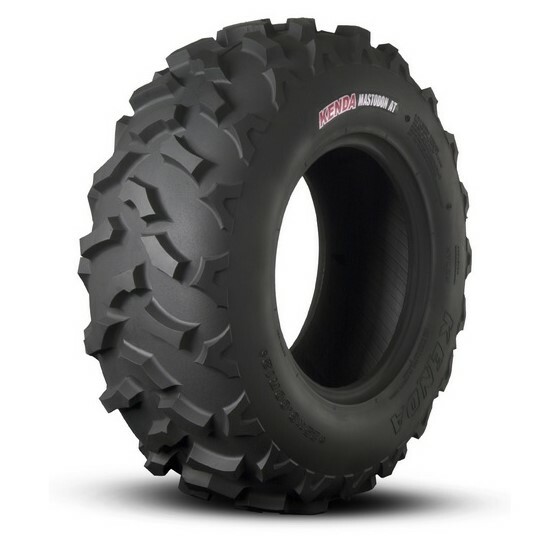 These aftermarket tires are made to provide high quality performance when blasting through that thick mud and muck. The aggressive, open tread design allows for premium performance in muddy conditions, while the large contact patch allows for smooth riding on harder packed conditions. The 8-ply rated casing and radial construction are engineered for maximum strength in durability on harsh terrains. It�s time to get a tire that�s got you covered no matter how thick the mud. Pick up these Kenda Mastodon Tires available right here at Side By Side Stuff.